Jassy Correia. Photo provided by Boston Police Department. BOSTON (AP) – A man arrested in Delaware after a woman’s body was found in the trunk of the car he was driving will return to Rhode Island to face charges. Louis D. Coleman III is being charged with kidnapping, refusal to report a death with intent to conceal, and mutilation of a dead body. Jassy Correia’s family confirmed her body was found Thursday. 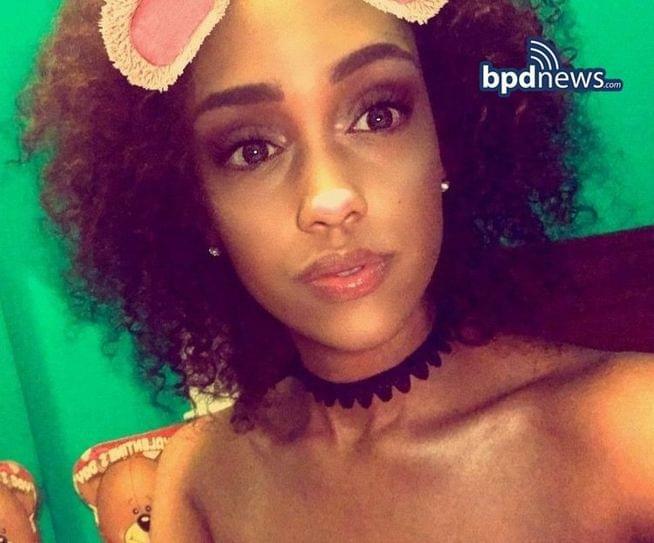 She was last seen early Sunday leaving a Boston nightclub with a man. Correia was the mother of a 2-year-old girl. Officials spent Thursday searching the 32-year-old Coleman’s Providence apartment and the surrounding area for evidence. 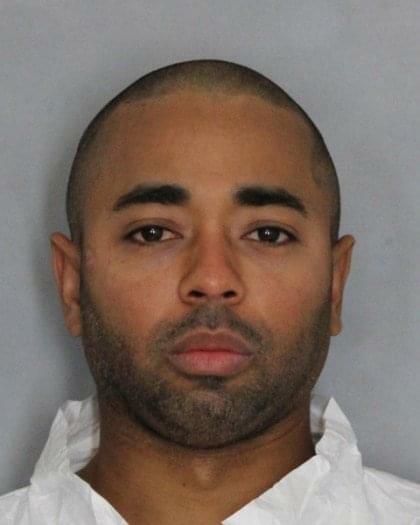 Louis Coleman following his arrest in Delaware is seen in a mugshot provided by authorities in Delaware.